Vote now—and vote daily—to choose your favorite among the PVC pipe projects competing to win this month's Bob Vila Thumbs Up competition! 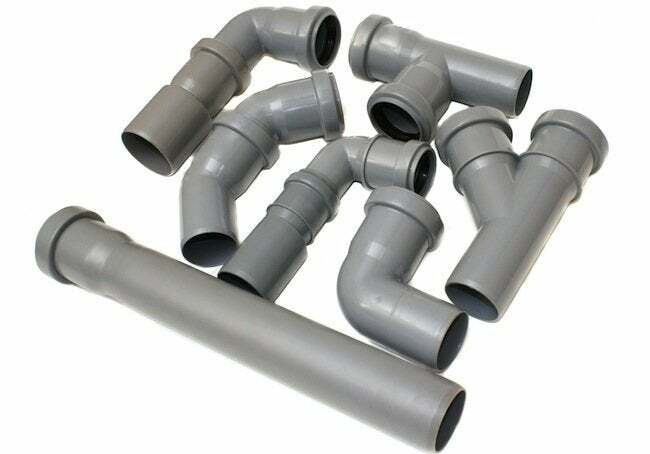 PVC pipes are a ubiquitous fixture in many homes, though you wouldn’t know it by looking at the surface. That’s because PVC pipe, a tried and true plumbing product, is usually hidden behind walls, in basements, or even underground. So that’s what makes this month’s Bob Vila Thumbs Up competitors so incredible; each and every one of these bloggers has transformed an often overlooked home staple into an extraordinary—and affordable—DIY project. Most of these projects can be completed in an afternoon, but don’t let their apparent simplicity fool you. No matter how long they take to accomplish they get big points for creativity—and any one could be this month’s Bob Vila Thumbs Up winner and take home the prize—a $250 gift card from True Value. Each of these projects gets the Bob Vila stamp of approval, but only one can win. That’s why we need you to vote now and each day this month for your favorite projects. After all, it’s your vote that will determine who will be this month’s winning Bob Vila Thumbs Up blogger. Congrats to last month’s winning blogger, Sarah M. Dorsey Designs. Read more about winning Bob Vila Thumbs Up project right here.